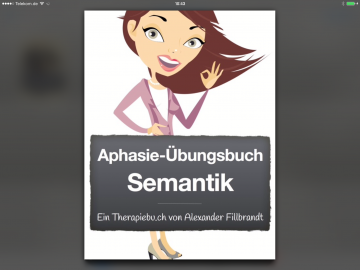 TherapieAPPs für neurologische Patienten. 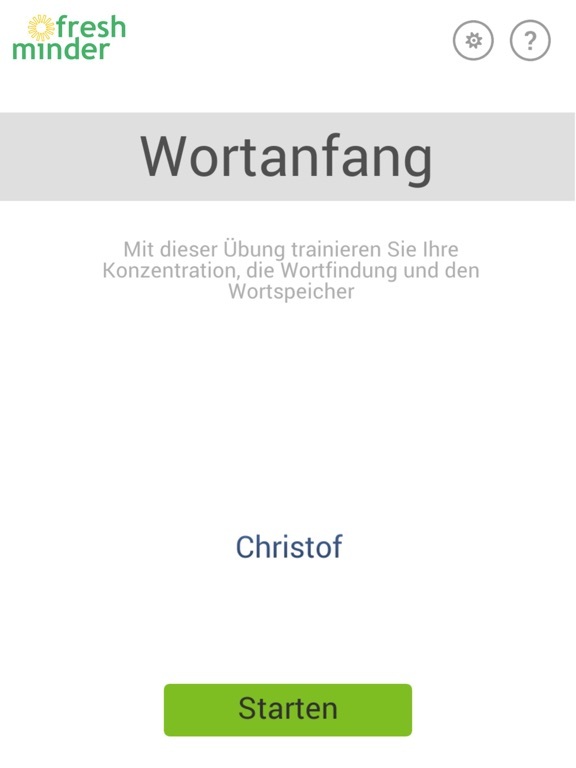 Aber auch APPs, die für die Behandlung neurologischer Erkrankungen hilfreich sind. Speech Trainer 3-D is a unique application created specifically to help individuals with speech-sound disorders and English language learners. Speech Trainer 3-D provides an animated video model for both consonants and vowel sounds. With both a side and front view, Speech Trainer 3-D provides 32 English language sounds: 23 consonants and 8 vowels. Designed by a certified speech-language pathologist, Speech Trainer 3-D is perfect for those individuals struggling with sound production and for use by SLPs, special educators, and parents alike. 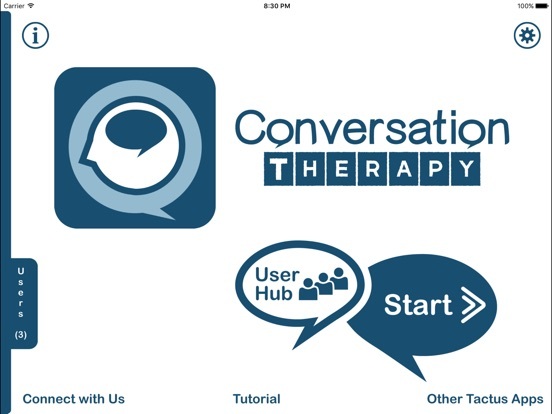 Speech Trainer 3-D was created to be used as a therapy tool to assist individuals in correctly producing target sounds. 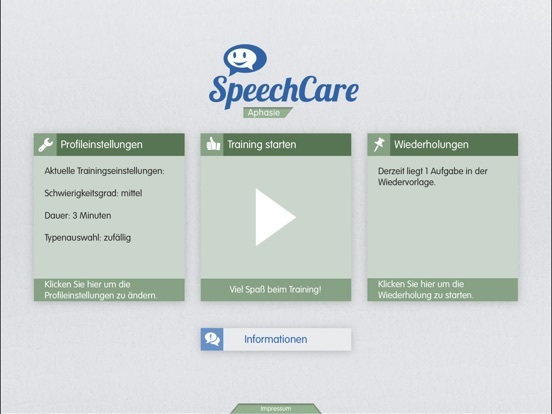 Speech Trainer incorporates both an animated video of the speech sound as well as a systematic breakdown for describing the movements necessary for each sound. Both video modeling and video prompting are useful for many individuals when learning new skills1. 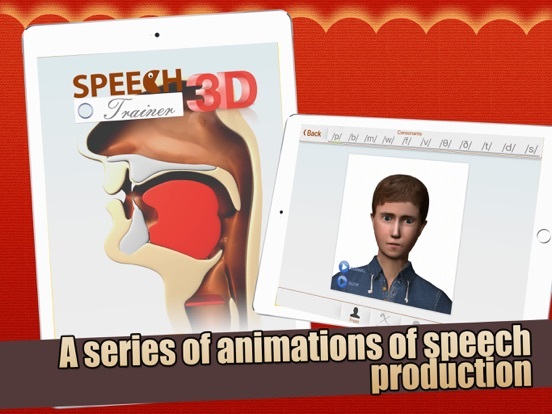 In addition to the animated video model, Speech Trainer 3-D uses the camera function built into the iPad 2 and higher to allow the learner to see a side-by-side picture of the model and his or her own face making the sound. Incorporating the built-in camera allows the professional to utilize both a visual and a tactile prompt for the client, which may in turn, encourage longer productions and improve the muscle coordination needed for speech2. 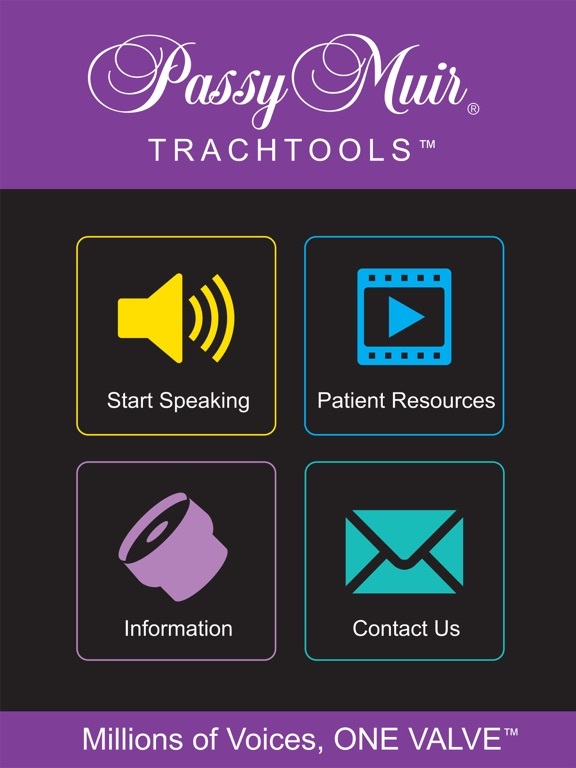 Speech Trainer 3-D is designed to be used individually or in group practice. 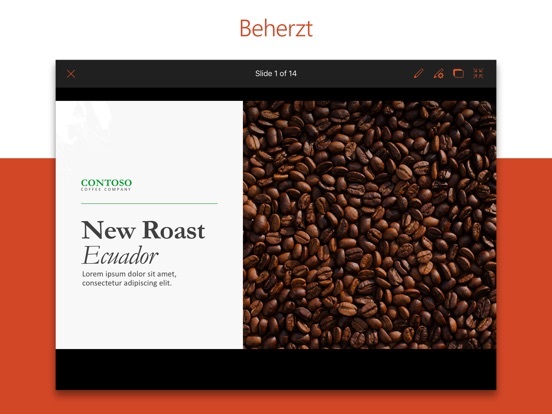 Once the app is loaded, the user can choose whether to work on consonants or vowels. 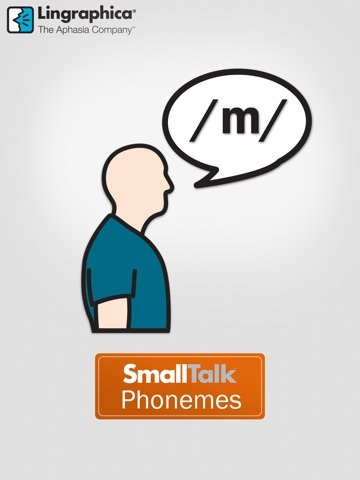 When a phoneme type has been selected, the app will open with a phoneme bar along the top of the page and the side-view of a model of the speech mechanism. For consonants, the user can simply slide the selection bar sideways to access all of the consonant sounds. When the phoneme is selected, a “play” arrow is tapped and the video model moves while the sound is produced. To hear the systematic breakdown of movements, a double “fast-forward” arrow is pushed. A square will surround the area being discussed. Subsequent taps on the double arrow will move to the next prompt. The app opens in a default side-view; however, a frontal view is available. In this view, the speech-mechanism model is replaced with a person modeling the sounds. 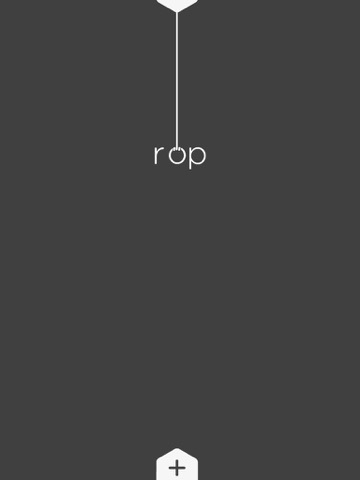 The app also provides an audio example of 2-4 words for each sound. Speech Trainer 3-D allows the user to specify which sound in the English language to target. 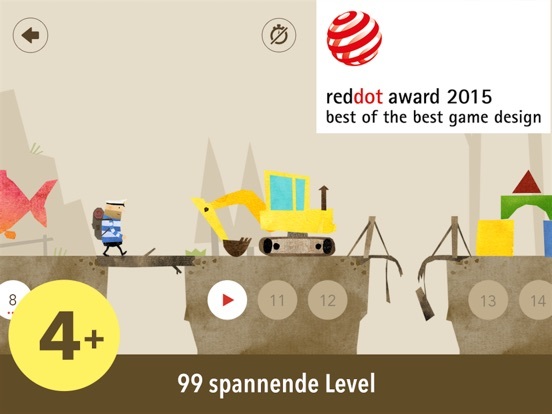 Transitioning between multiple sounds is easily accomplished with the tap of a button. Changing from the side medical model of the speech mechanism to the mirror like human model is done with a quick tap. 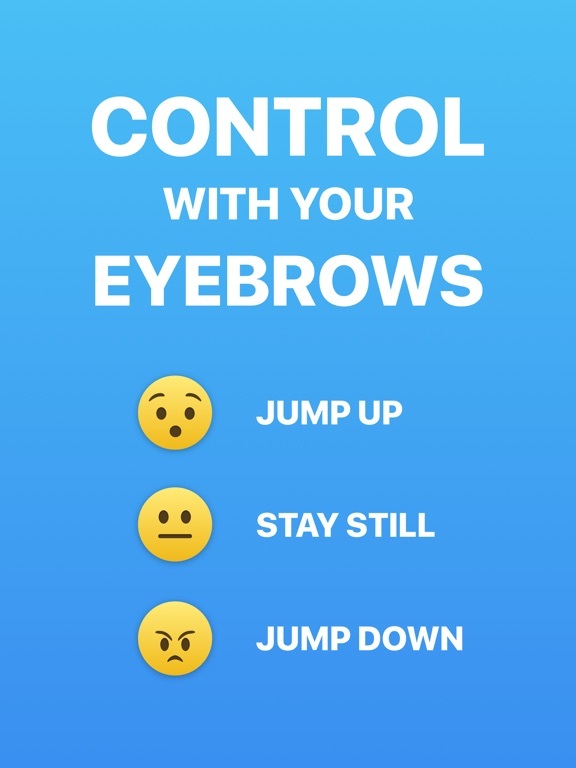 Finally, adding a self-monitoring component is encouraged by simply rotating the iPad and engaging the iPad’s built-in camera. Speech Trainer 3D demonstrates the sounds in two views: Front and Side View. Speech Trainer uses the International Phonetics Alphabet, which is the best way to represent each sound. Speech Trainer has 30 sounds represented; 23 consonants and 7 vowels.